Looking for the perfect rainy day tune to help embrace the autumn feeling? No need to keep digging when Isak Thomas and The Stoop Boys share with us their latest track, "Somewhere, Somehow." 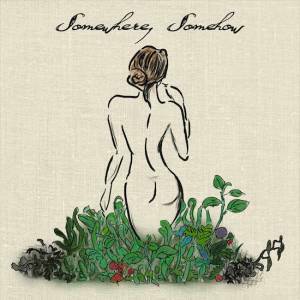 Falling between the indie singer-songwriter vibe and soulful melodies, "Somewhere, Somehow" showcases dreamy guitar chords, stirring vocal melodies and a solid percussion section that will get stuck in your head for days on end. Currently based in Boston, Massachusetts, Isak Thomas and The Stoop Boys have a unique sound that pairs classic soul crooning and indie rock guitars, resulting in something refreshing for the ears.